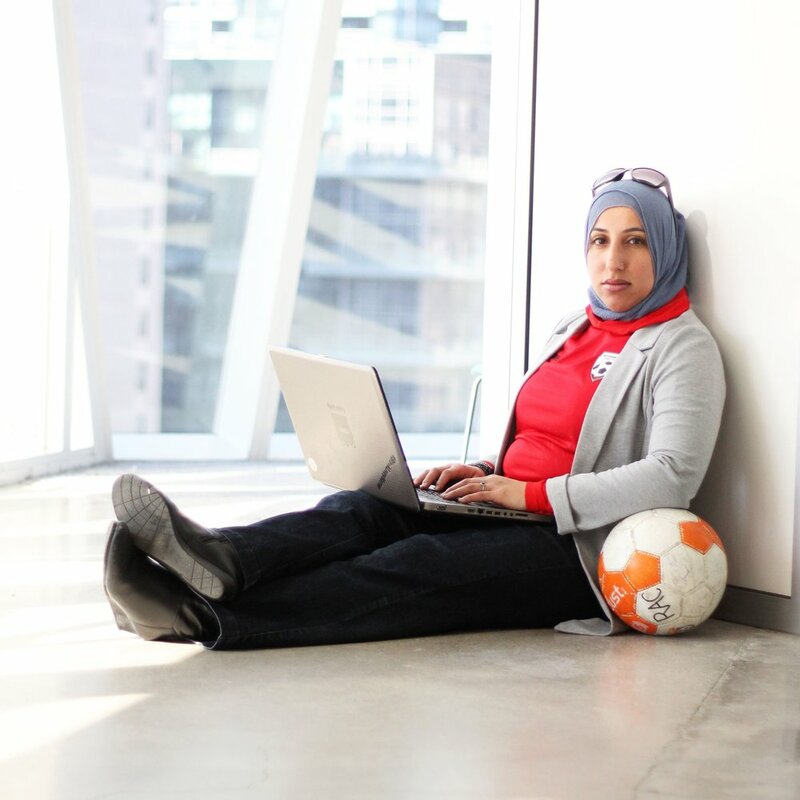 Below are a list of articles Shireen has written related to Sports & Politics. For each link, the date is listed, followed by the title of the article, and the publication. Click on the article title (highlighted in green) to read Shireen's work. To see her work on Culture & Identity, click here. To see her work on Life & Parenting, click here.